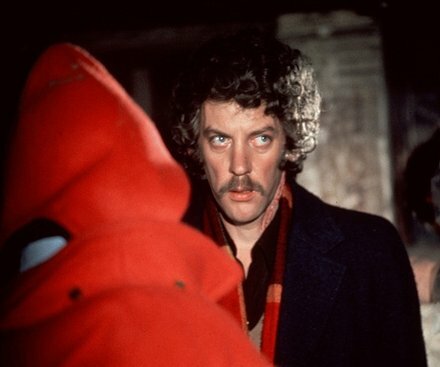 Donald is an ongoing series of writings about Canadian actor Donald Sutherland. Working with my selection of films from 1970-1980 (including Don't Look Now, Kentucky Fried Movie, M*A*S*H, Ordinary People) I write an essay or story which matches something of the register of the film whilst tracking Sutherland's actorly gestures from role to role. Some writings have already been published some yet to come.